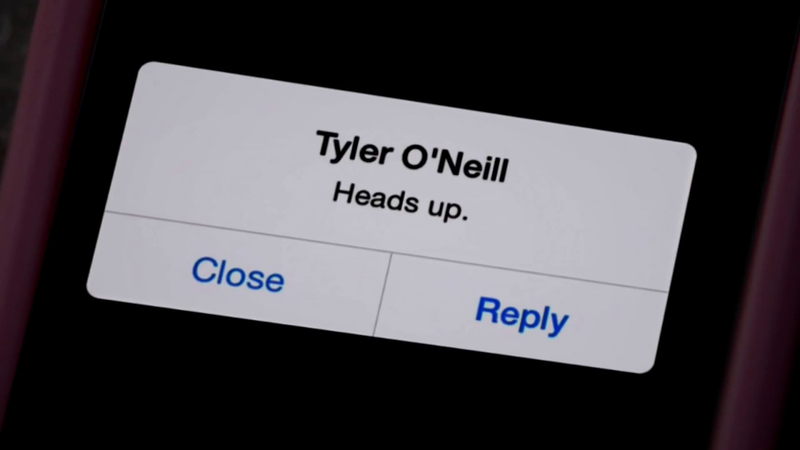 The trailer began with a typical SCREAM cliché, which is more regarded to as typical SCREAM fashion nowadays, a phone rings and a girl answers. Now instead of given a little exposition for slight single character development to draw us in, we’re treated to some quick cuts of the main cast, all of whom appear to be in some sort of danger. And a film geek explaining why TV shows based on movies don’t work. At least the show is attempting to be meta. We’re even gifted a sight gag right before a severed head pops up in a hot tub. But going back to the geek I mentioned earlier, we’re introduced to a character who appears to be the TV show’s version of Randy – a character who knows all the ins and outs of horror movies. But that’s just my guess, because he so far his knowledge seems TV-based. 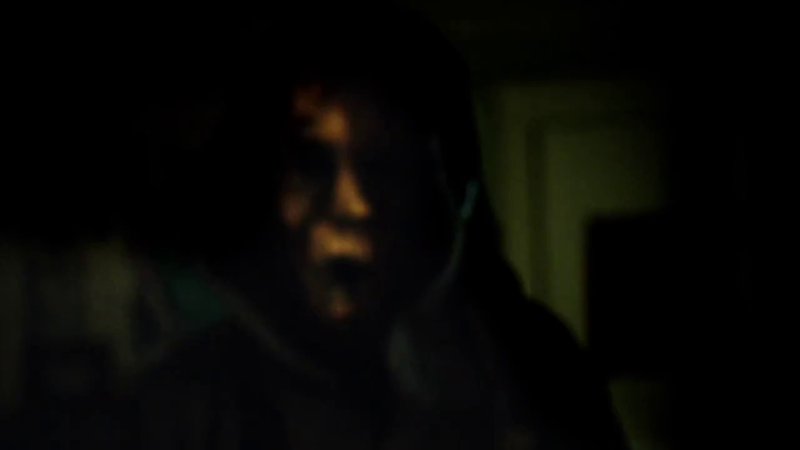 One glaring absence from the trailer is undoubtedly the infamous ghost mask that the SCREAM series is notorious for. The killer looks to be wearing some sort of mask, but what brief glimpse of it we got, it just isn’t doing it for me. But again, maybe this is a judgement I need to hold off until after the pilot premieres. But the trailer sort of reminded me of a mash-up of SCREAM and SCREAM 4 which, let me tell you, isn’t a bad thing…at all. The killer is definitely a hooded figure. This is apparent. But what the hell kind of mask if the killer wearing? From the image below, it appears to be something fleshly, like previously reported. But again, I’ll save full judgement. The show looks fun as hell. I’ll check it out. 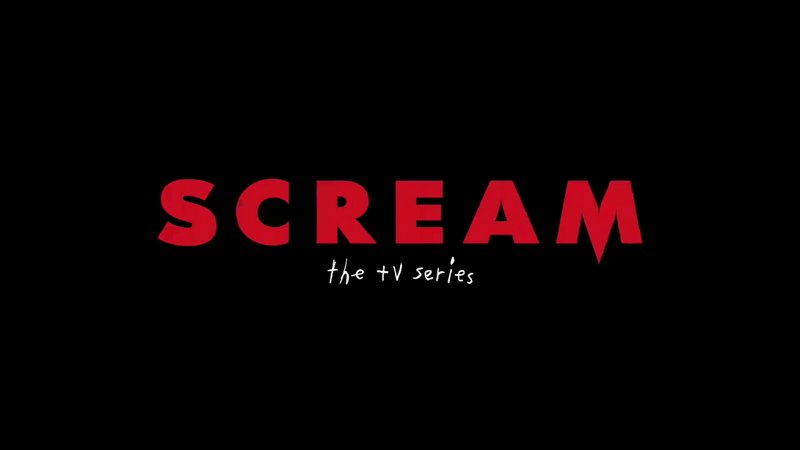 So when does SCREAM: THE TV SERIES air? 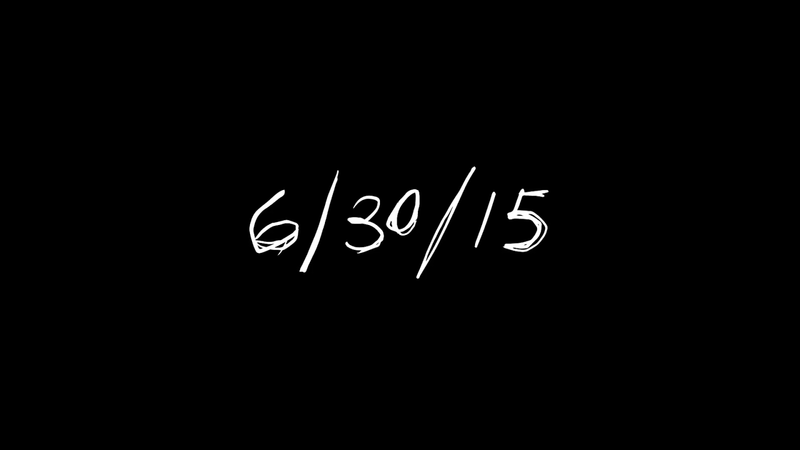 That's June 30, 2015. Cool, huh? A bump up from its original October 2015 date.